Press Release, January 28, 2013, Paris: Spacecode Technologies will launch its new healthcare RFID solution at Arab Health 2013 in Dubai. 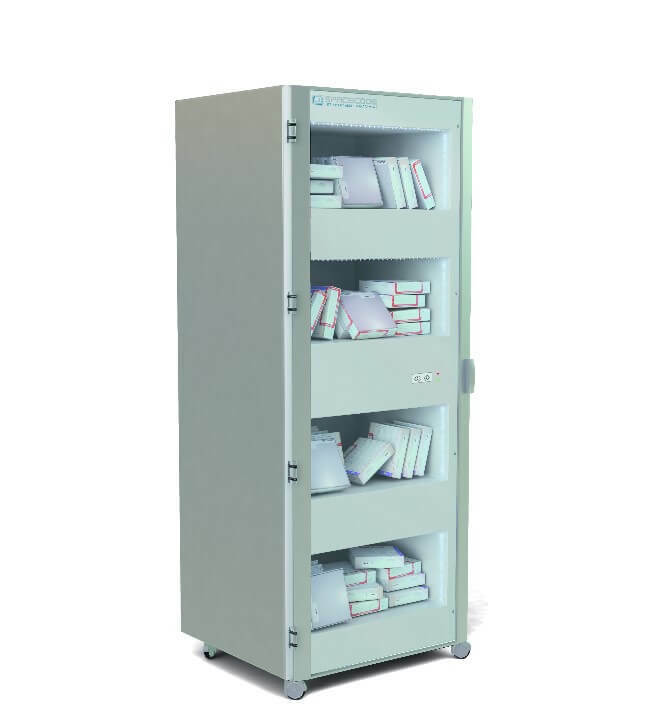 The company’s SmartCabinet is ideal for storing and tracking high-value medical devices for hospital cardiology and surgical departments and is specially designed to store stents, pacemakers, catheters, surgical devices and consumables. The SmartCabinet comprises four compartments and features outstanding 3D reading capability for scanning large tag populations, irrespective or orientation or proximity.